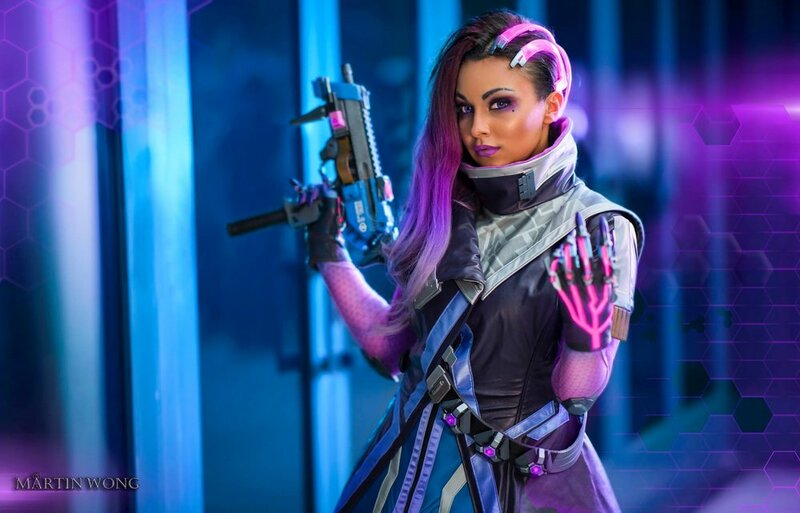 Sombra from Overwatch was created for Blizzard Entertainment for BlizzCon 2016. 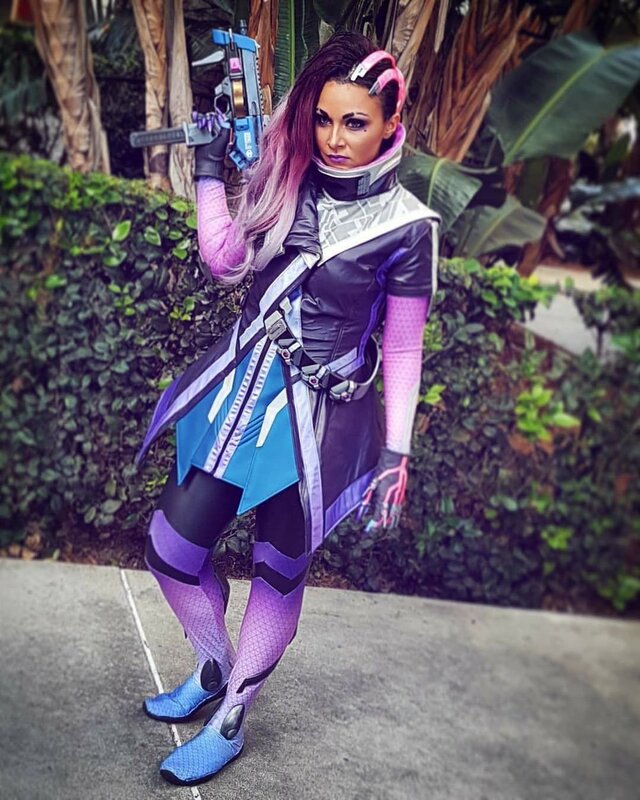 We were thrilled to present Sombra live at BlizzCon, moments after the character much anticipated release. 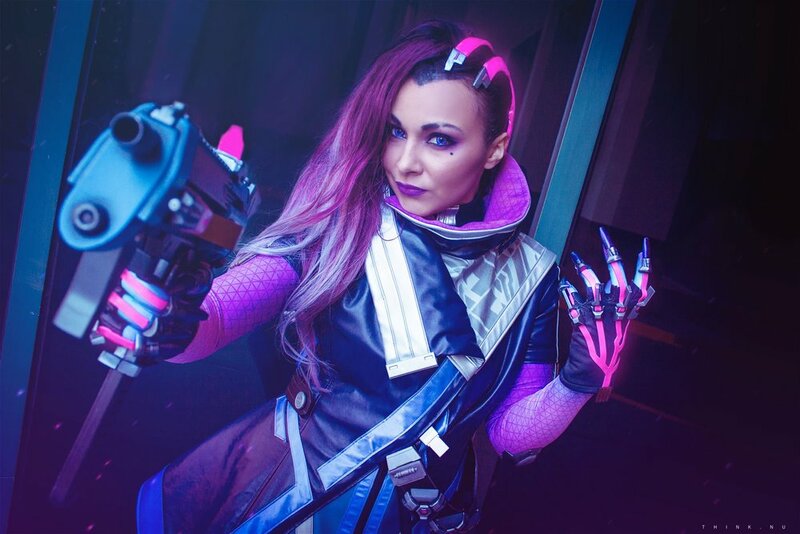 In addition to community interaction and participation in the Overwatch World Cup medal ceremony, we created branded content at the show and an offsite location, to be distributed on social media channels. 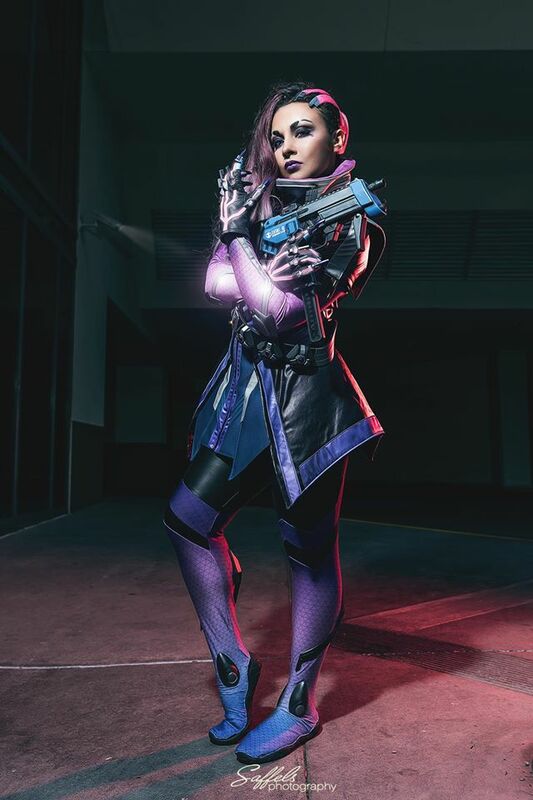 The costume was created using a range of techniques and materials, from 3D modelling & printing to custom printed fabrics. 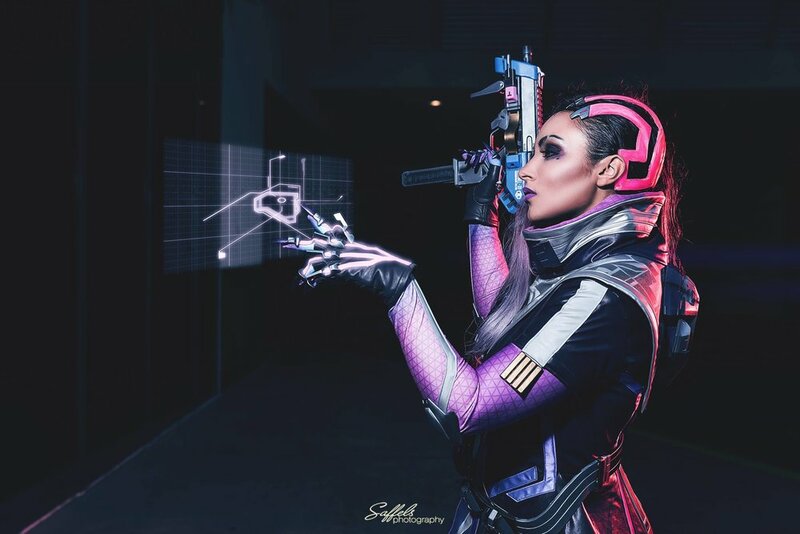 Every detail from Sombras' manicure colour to her glowing headpiece was custom made by the Henchmen team to perfectly fit in the Overwatch universe.